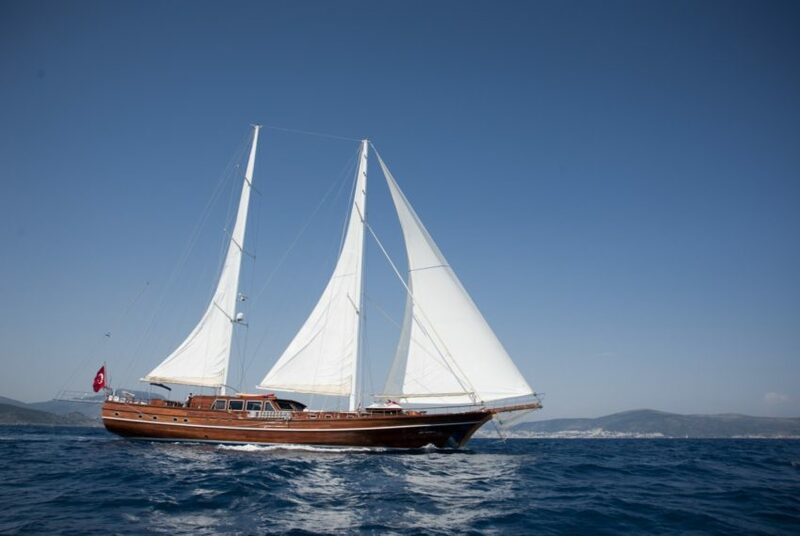 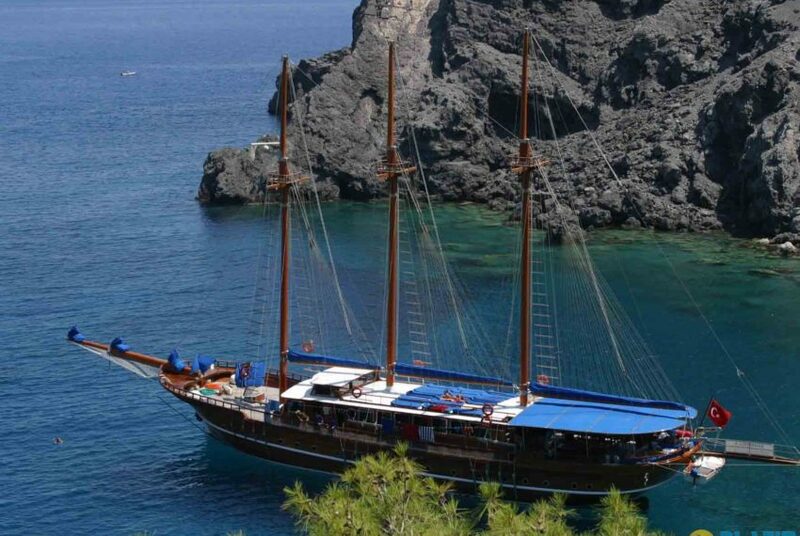 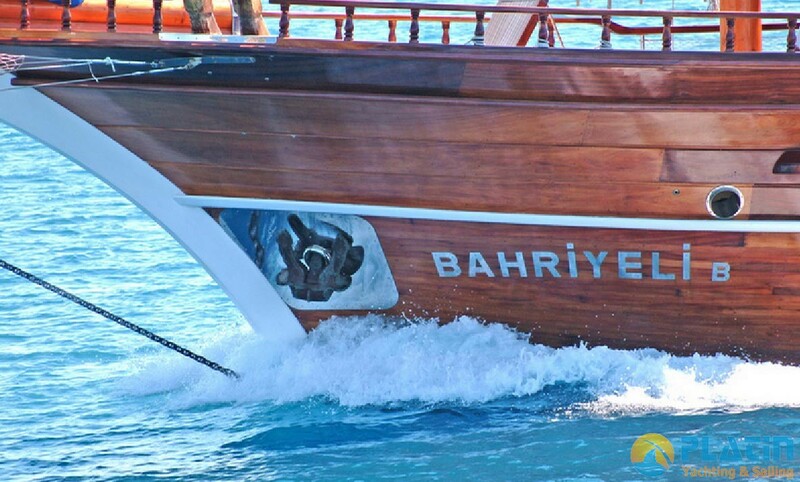 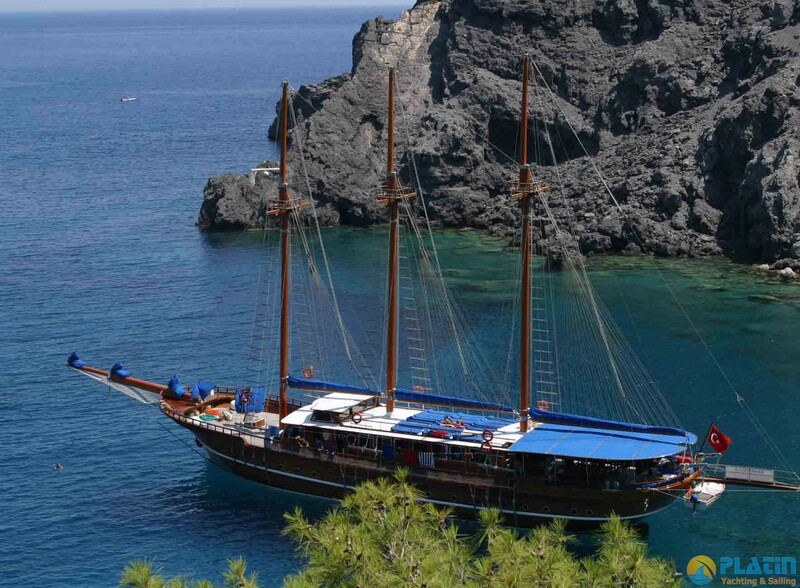 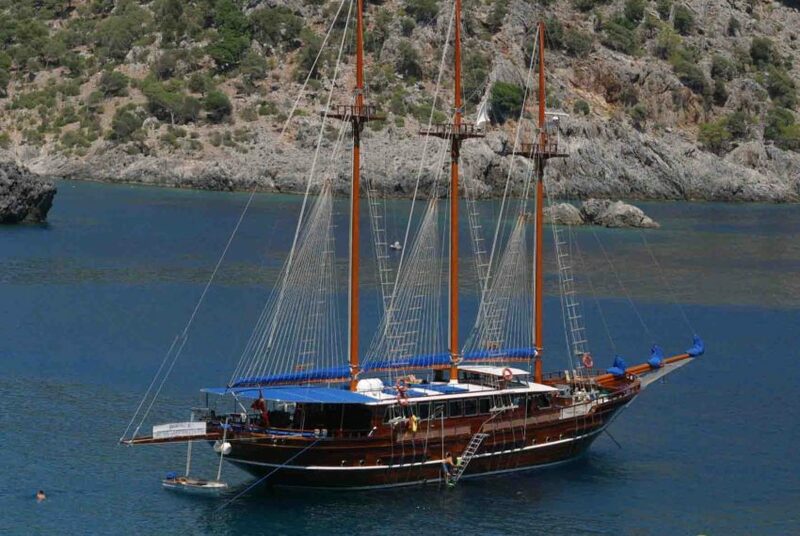 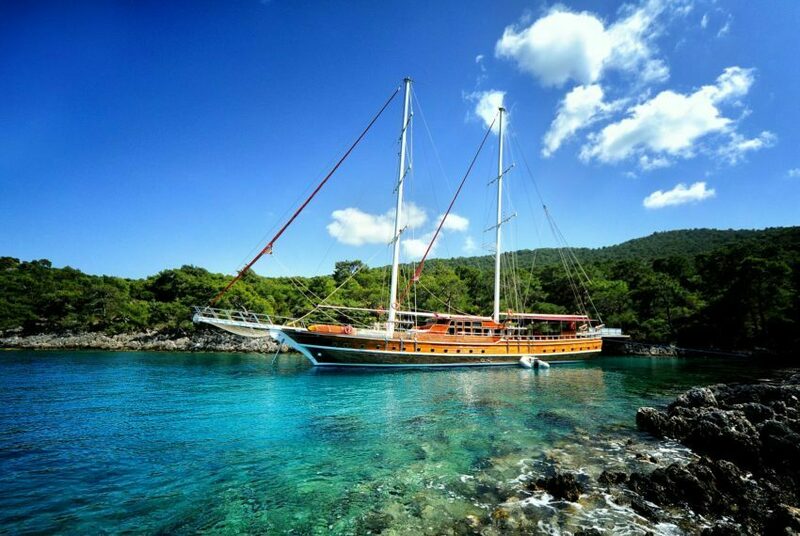 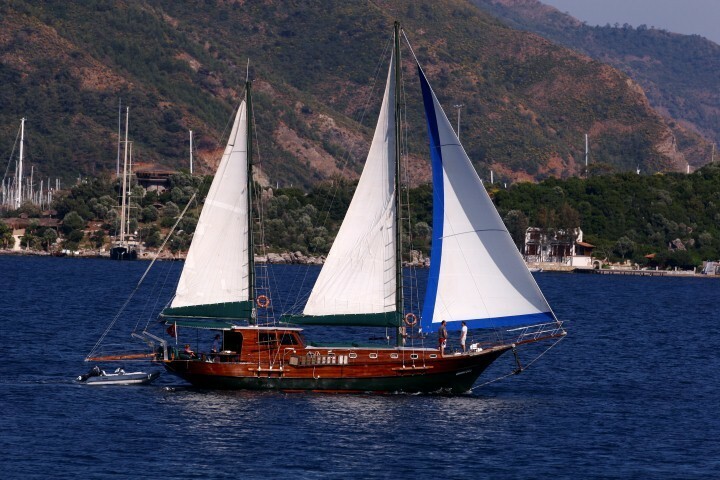 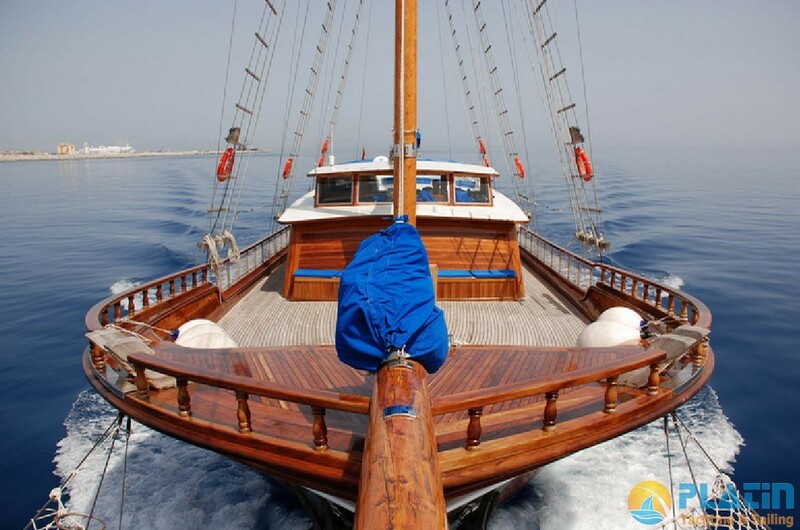 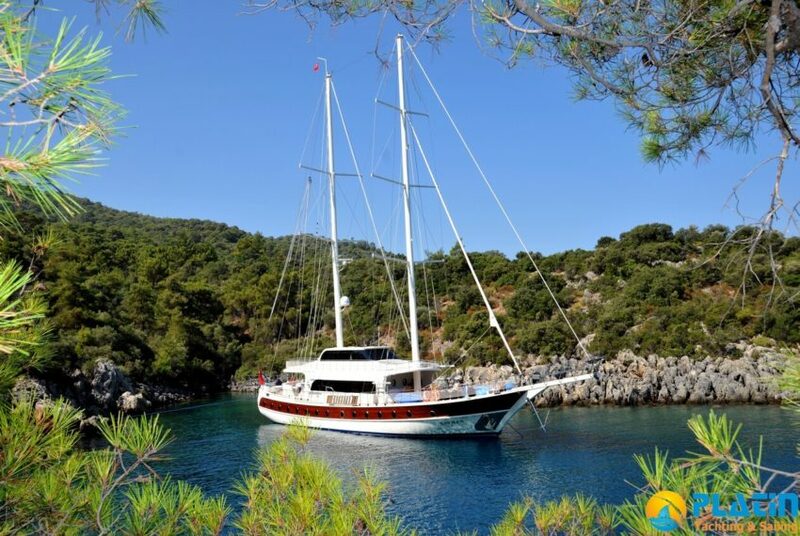 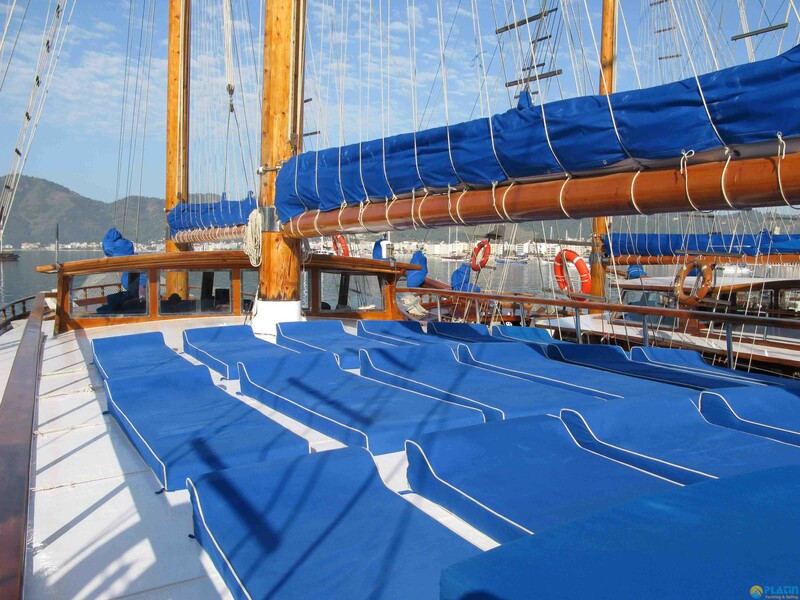 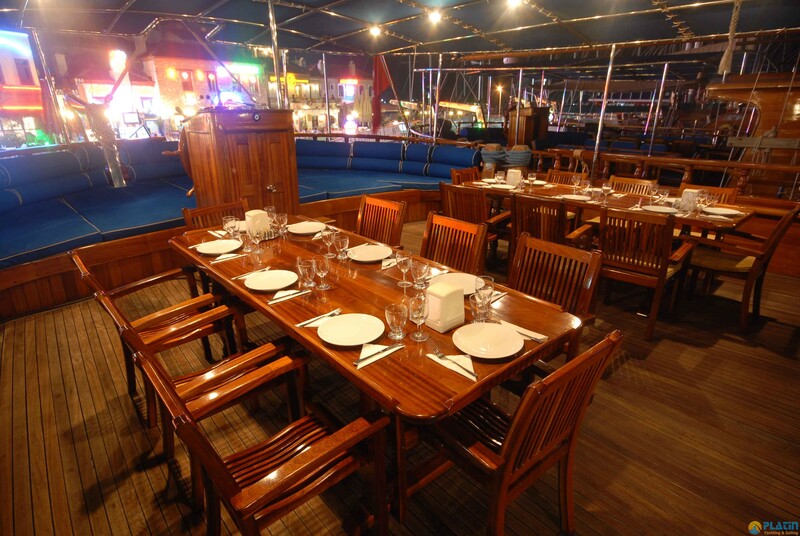 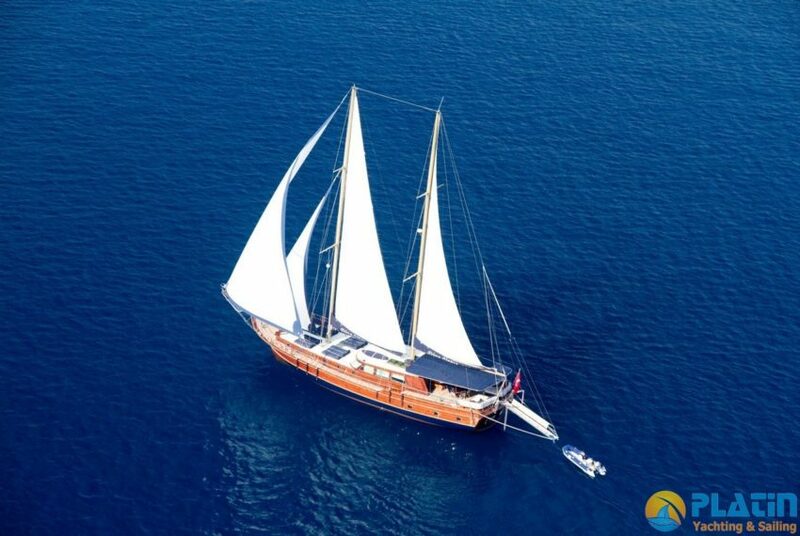 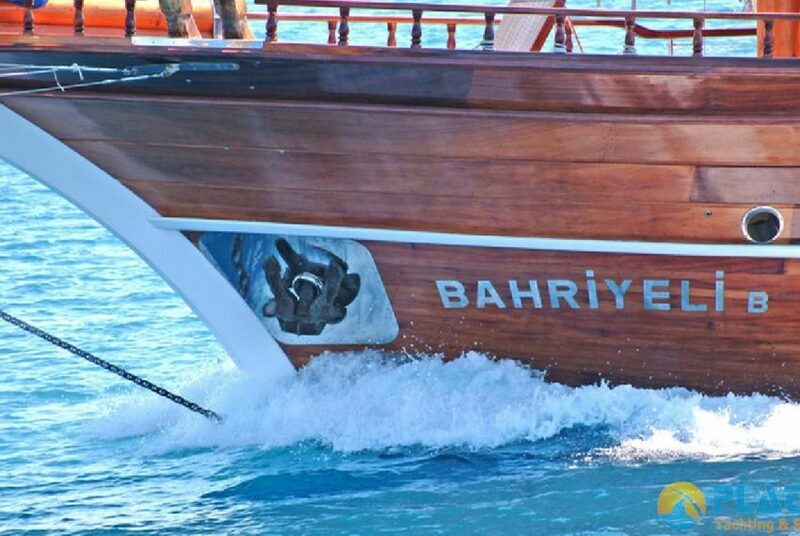 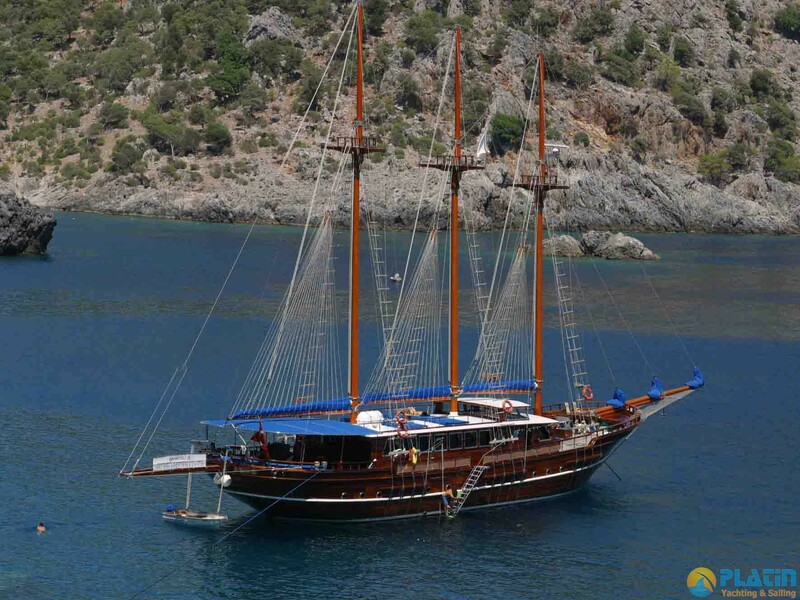 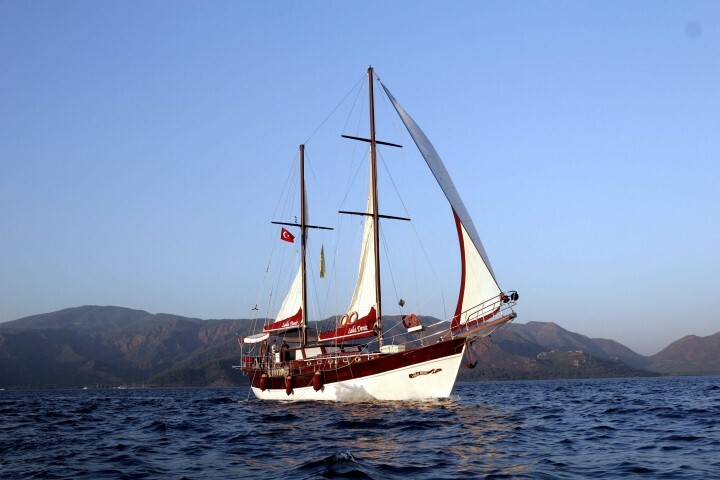 Bahriyeli B Gulet Yacht is 40 Meters Long and Bahriyeli B Gulet Yacht has 8 Cabins. 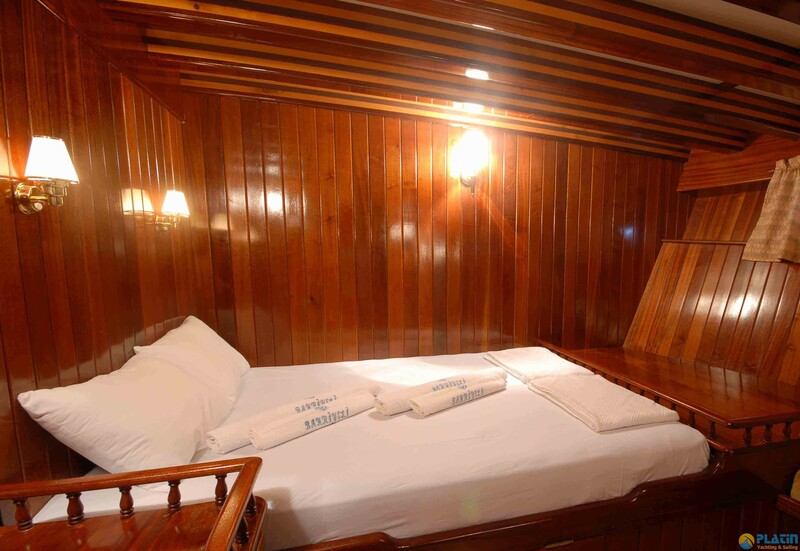 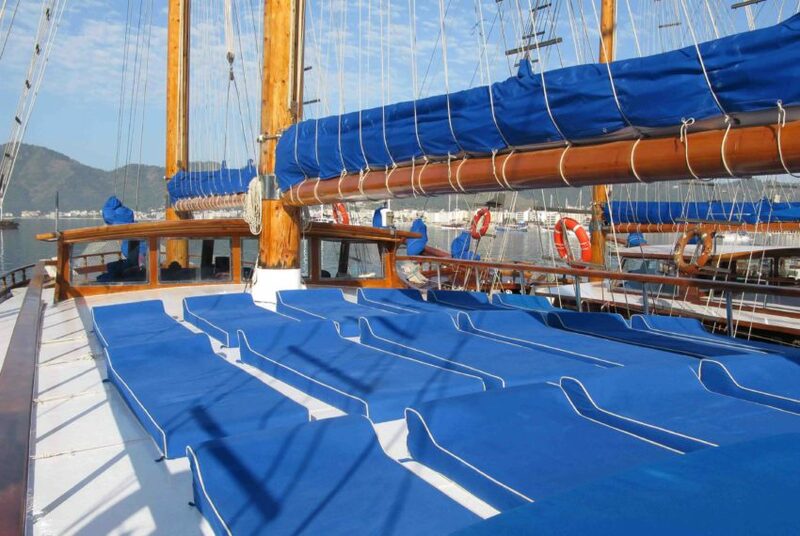 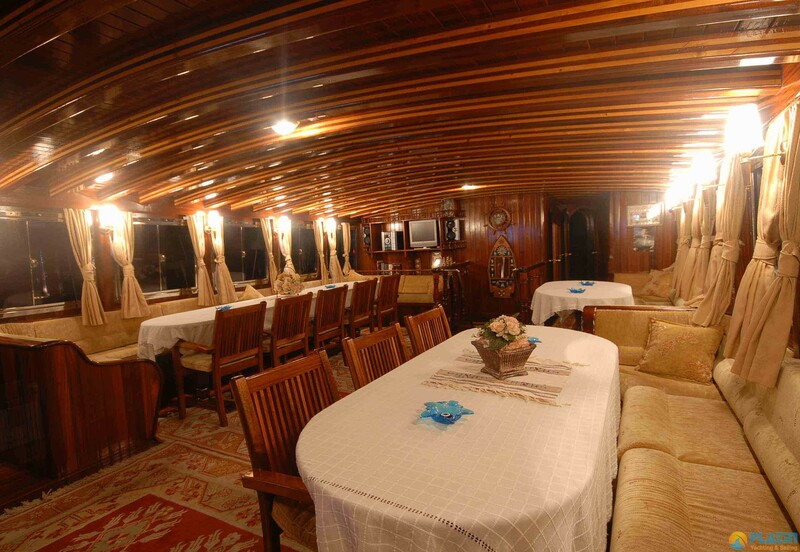 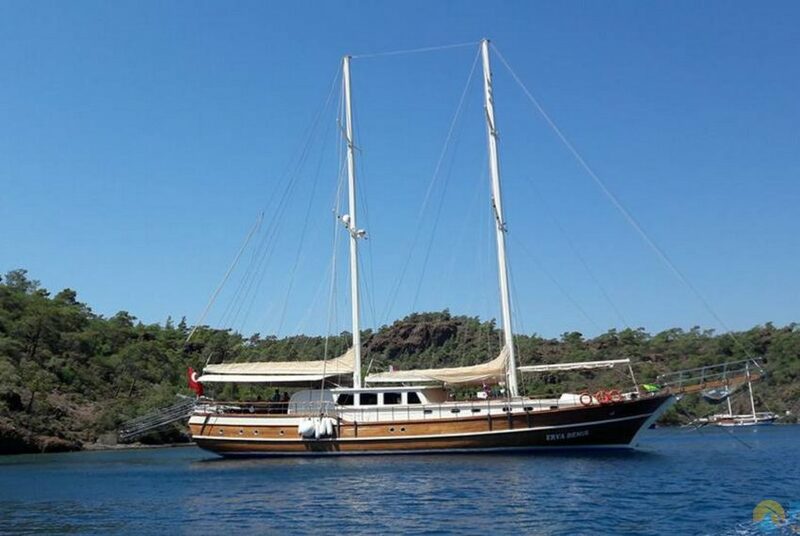 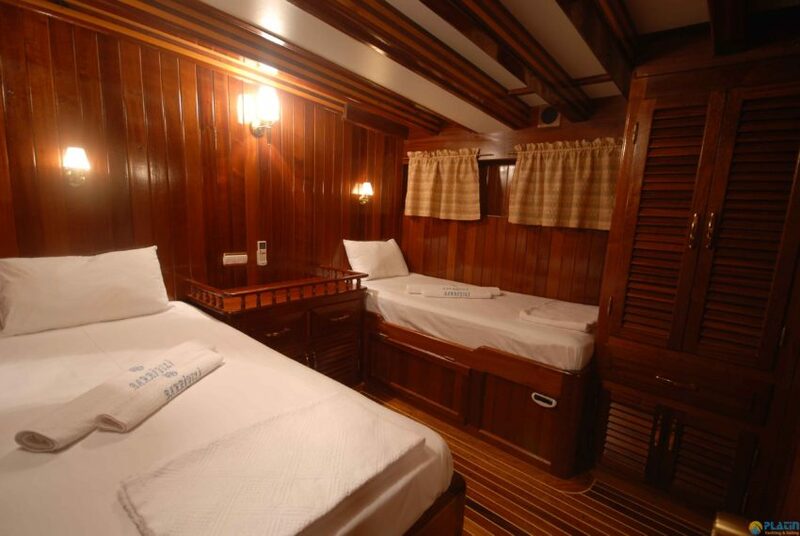 16 Passenger Accomodate in Bahriyeli B Gulet Yacht. 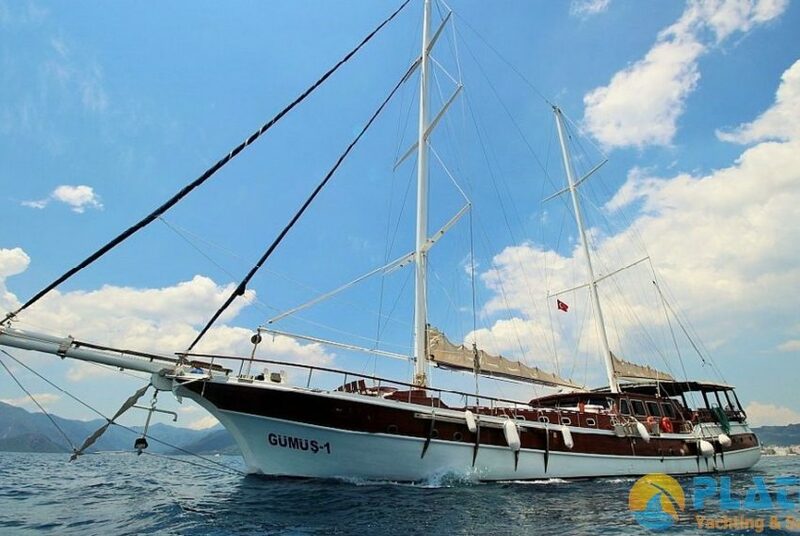 You can have a cruise with Bahriyeli B Gulet Yacht in Fethiye Gocek Marmaris Bozburun Datca Bodrum or İf you want You can Also go to Geek Islands.